Tacos are our passion. 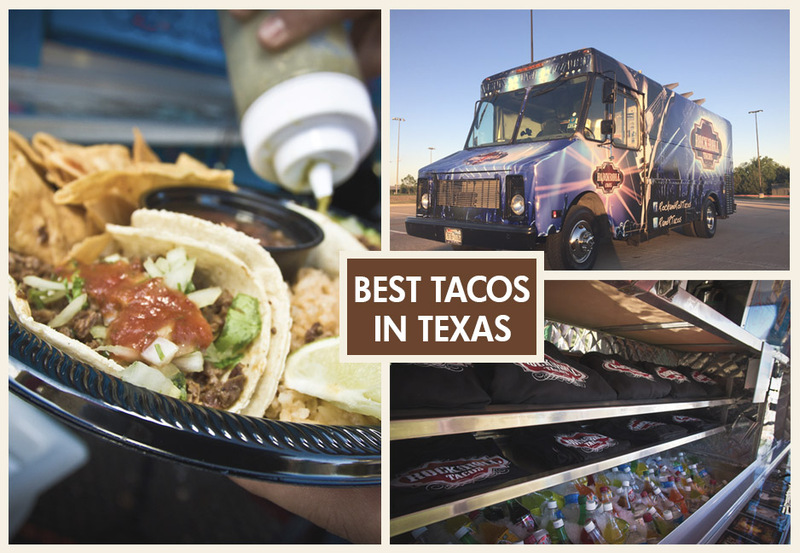 We are a gourmet food truck serving our guest one taco at a time. We use fresh ingredients to create handcrafted tacos with traditional flavors. Thats our twist, nothing fancy just a taco! Book us for your next event morning, lunch, or dinner we got you covered. A life without tacos is no life at all!